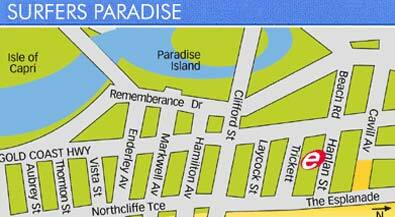 18 Hanlan Street, Surfers Paradise, Queensland, 4217 Australia. 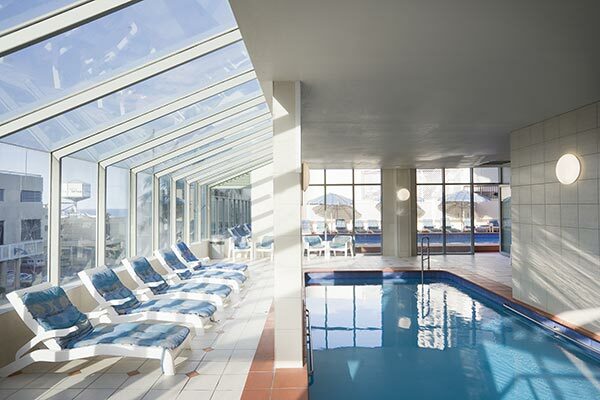 Beachcomber Resort offers the ultimate holiday lifestyle. 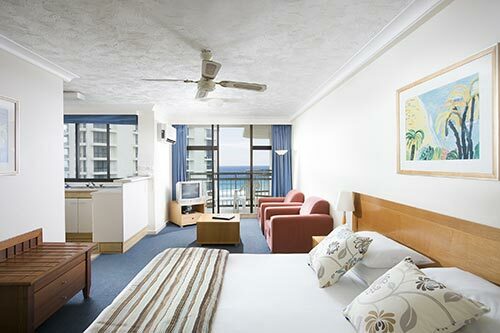 Just 100 metres from the surf, sun and sand of Surfers Paradise Beach, Beachcomber Resort offers the perfect location for couples and families wanting to be close to the action. 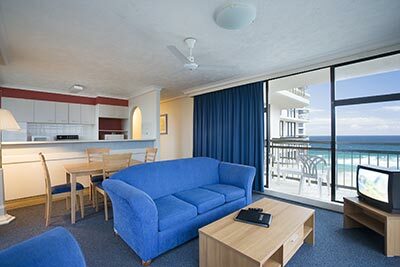 Literally in the heart of the Gold Coast, Beachcomber Resort offers a range of accommodation ranging from hotel and studio style rooms to one and two bedroom self-contained apartments. 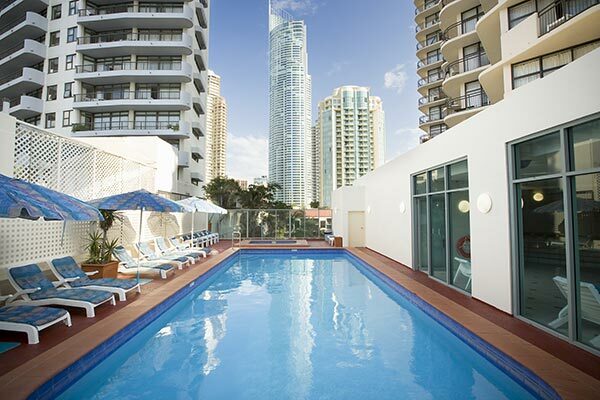 Located only 100 metres from the breaking surf and literally in the heart of Surfers Paradise in Queensland, Beachcomber Resort is the ideal location for couples or families wanting to be close to all the action. Beachcomber Resort features a variety of room types ranging from hotel and studio style rooms to one and two bedroom fully self contained apartments. 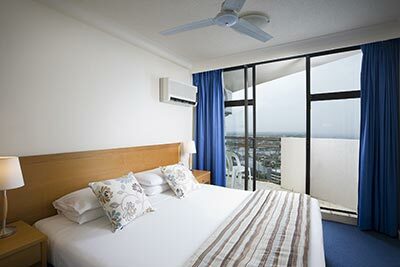 All rooms provide views of the ocean, hinterland or surrounding Surfers Paradise city.